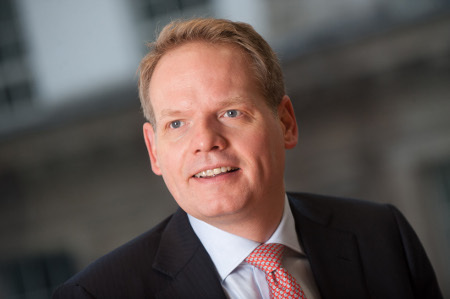 International legal business DWF, with offices in Belfast and Dublin, has announced plans for an initial public offering and has submitted necessary documents for approval to the UK’s Financial Conduct Authority (FCA). Recently-incorporated DWF Group Limited plans to undertake a reorganisation of its structure, governance and internal contractual arrangements once it decides to proceed with the IPO, becoming the parent undertaking of the group. The company would apply for admission of its ordinary shares to the premium listing segment of the Official List of the FCA and to trading on the main market for listed securities of the London Stock Exchange plc. Prior to admission, the company will be re-registered as a public company limited by shares and renamed DWF Group plc. DWF has also announced its first-half financial results for the year ending 30 April 2019, in which the group reported 18.3 per cent year-on-year net revenue growth for the six months ended 31 October 2018, underpinned by 13.9 per cent organic growth, an internal gross margin uplift of 305bps, and strong growth in its international and connected services divisions. CEO Andrew Leaitherland said: “This announcement is an important step for DWF and our future growth story, highlighting just how far we have come over the past decade. We have developed into a global legal business, providing an innovative and differentiated offering to meet the full spectrum of our clients’ legal needs.